« Do you have a start-up in Real Estate Tech or Construction Tech? 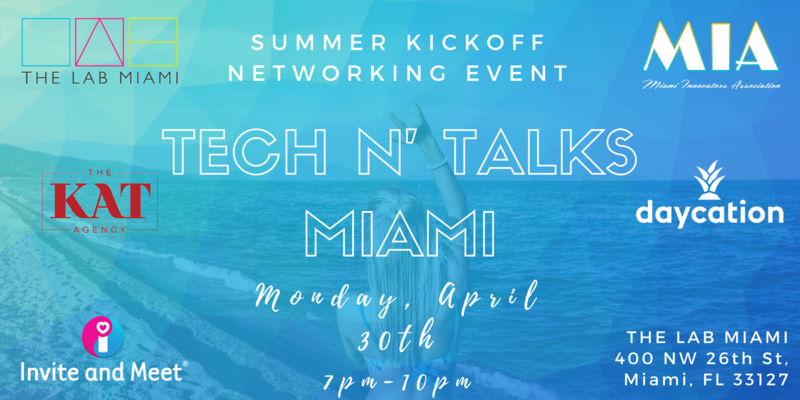 Looking for somewhere you can hang out, grab some of the best Miami street food and learn how to build the right apps from the pros themselves? 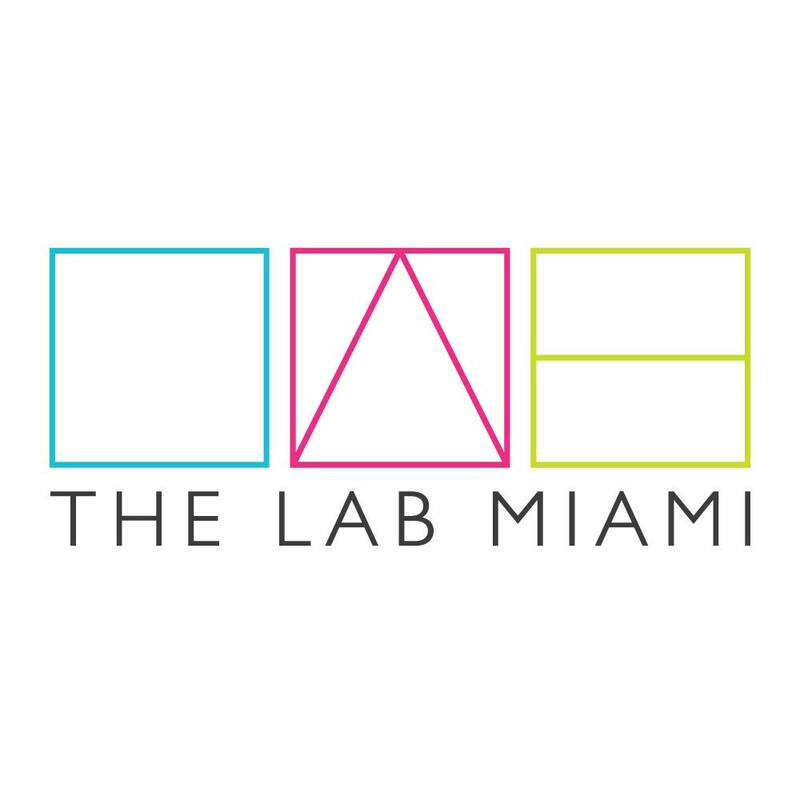 Well, welcome to Tech N’ Talks Miami, the coolest tech and entrepreneurship event in the MIA!